Here have a guide about how to quickly leveling in game. This guide is not only about how to leveling, but also is a detail introductions about the Mini Game. Exploration Goals, Fishing and Music, etc. After a long test, we are very happy to see the release of the game. Some new players are in urgent need of some empirical guidance at the beginning of the game. Some of the suggestions below hope to help these players. 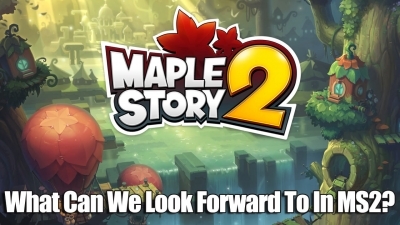 What Can We Look Forward To In MapleStory 2? MapleStory was a huge success and in 2017, it was finally released outside of Korea when the Chinese version of the game came out. 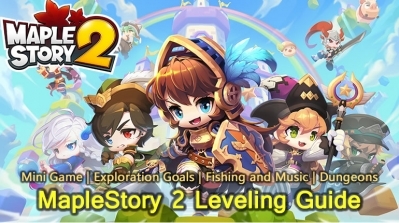 Recent updates have shown that a worldwide version of MapleStory 2 is deep in development and looks to be on course for a 2018 or 2019 release. 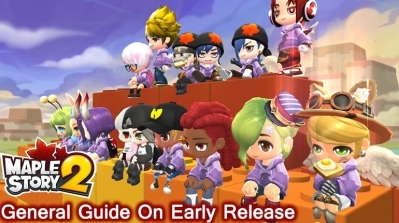 Do you know anything about MapleStory 2? Is a question that many of you guys who come here to ask us. The truth is, we hope that the rest of the world will get the chance to play MapleStory 2 soon, but there is some news that makes it look very promising. An initial Korean release date of April 29, 2015 has been rumored. However, there is no officially confirmed date.